Space Gray ZML Apple Magic Mouse is greatly admired for having sleek & stylish structural configuration with excellent sensitivity. 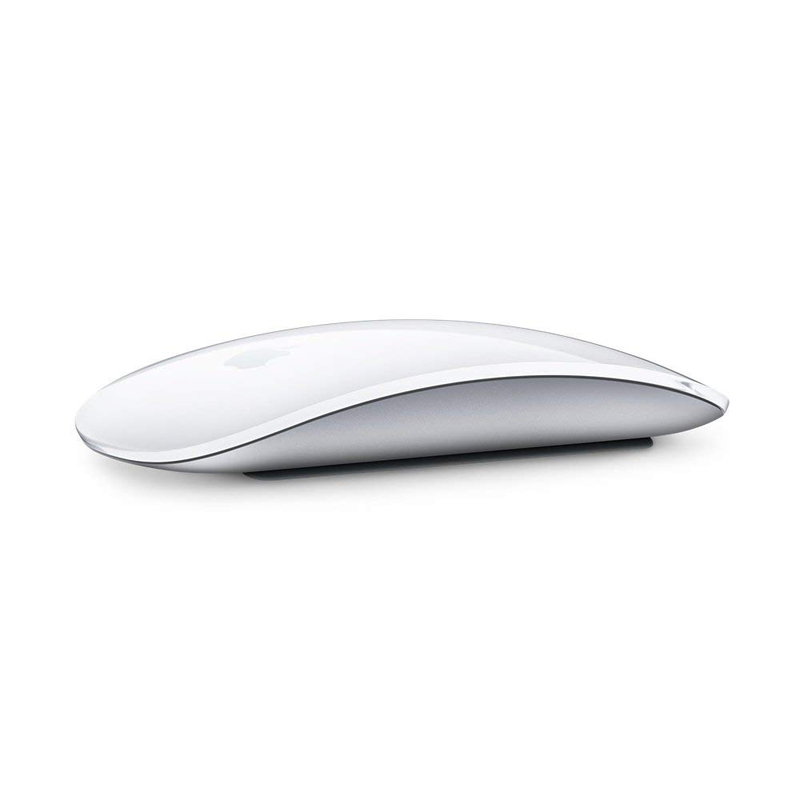 It is rechargeable in nature and assures perfect hand grip while navigating. 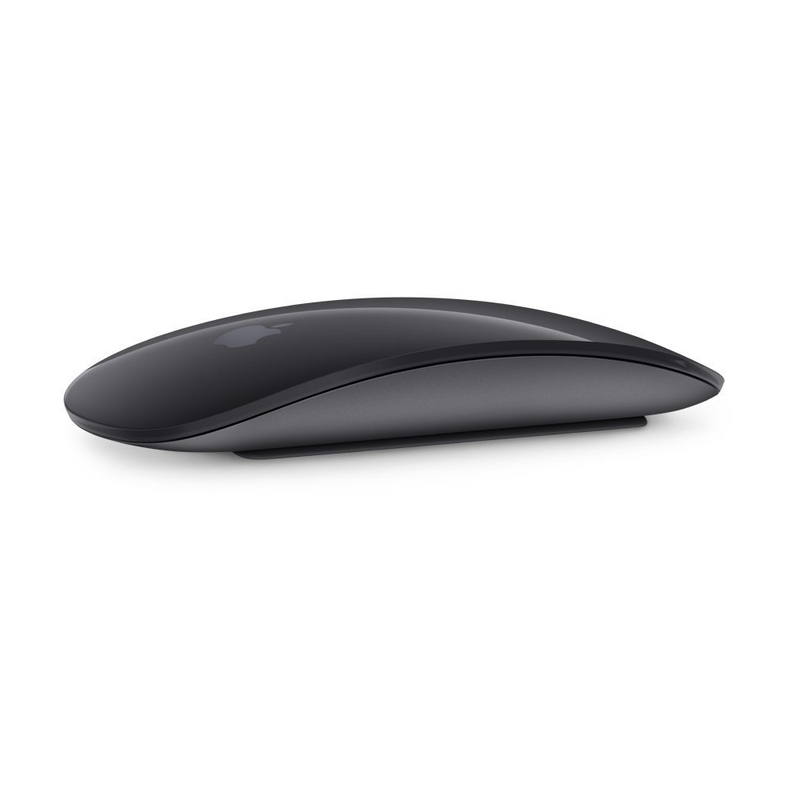 This mouse is designed having in-built battery with continuous base for smooth tracking. It is also said to be light in weight and have scratch resistant glossy surface finish. 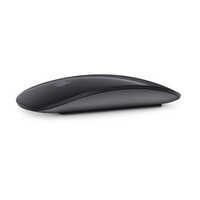 Multi-touch surface of Space Gray ZML Apple Magic Mouse allows easy swiping & scrolling gestures without much resistance across table. 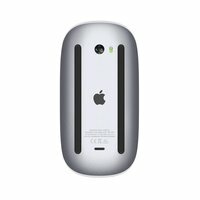 It is a wireless device which automatically gets connected with your MacBook via Bluetooth.